Without any doubt we can say that munnartourguide.com provides the most updated information regarding Cochin to Munnar bus service.We have been updating regularly about the bus timings in this route and these articles regularly getting good number of readers. Lots of people find their way to our website through these articles. Now we think its time for a important update on the subject. Let see what it is .. 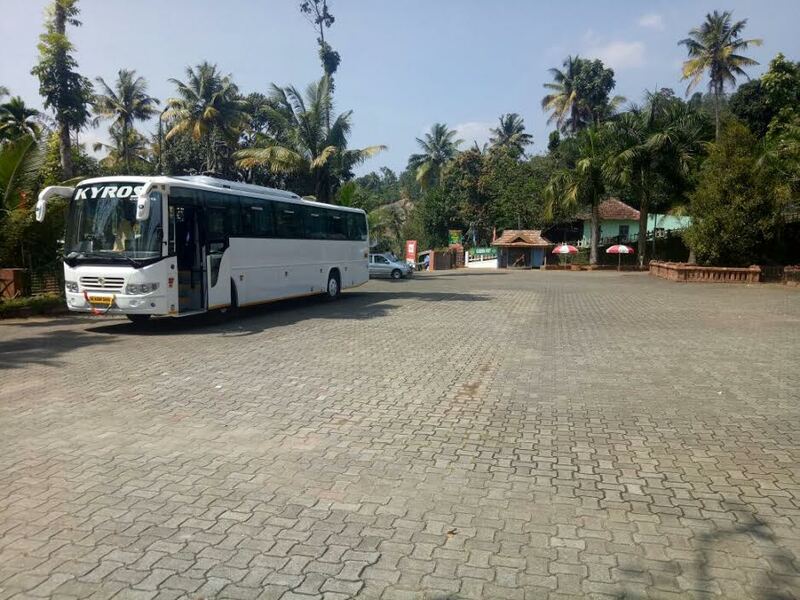 Considering the huge demand of travellers to Munnar, private bus companies also started thinking of the good potential of Kochi- Munnar Route with Luxury Coaches. Latest private player is Kondody Group's- KYROS CONNECT- Luxury 2*2 AC PUSH BACK Air Bus connecting Fort Kochi to Munnar via Kochi International Airport with an option of online booking. 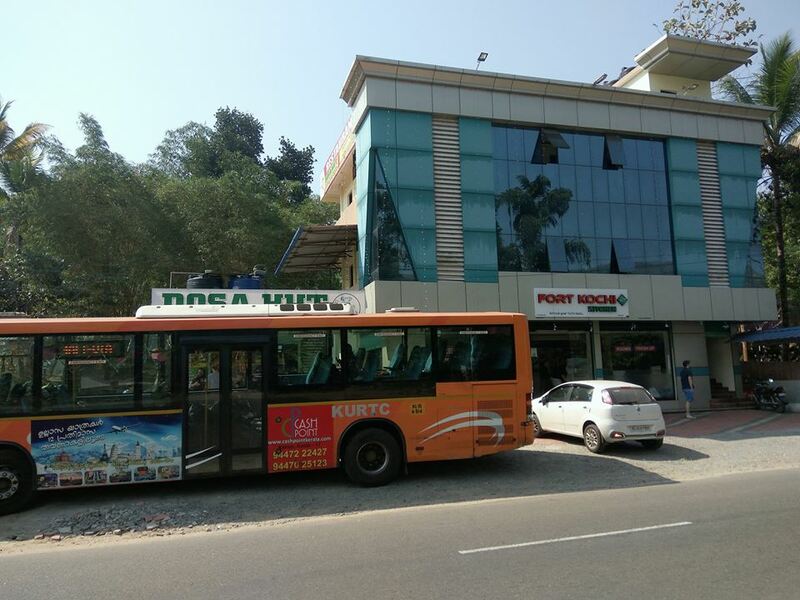 The above said service got an advantage is that they have done the routing in a way to connect Cochin airport to Munnar by air-conditioned luxury bus. 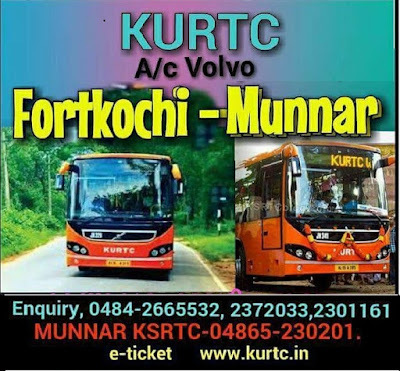 That means, bus service starting from Fort Kochi first go to Cochin main bus terminal which is Vyttila Mobility Hub and then to Kochi Airport (30 kms from Cochin/Ernakulam City). We must appreciate Kondodi Motors authorities for including airport in their route map which leads great connectivity to Munnar for the tourists.